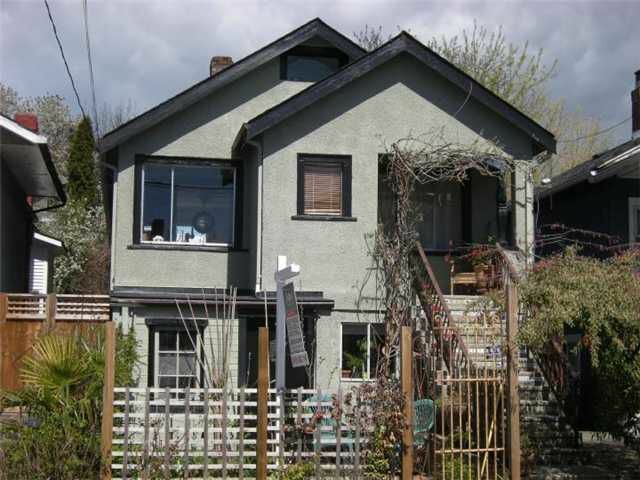 A charming & extensively updated home, nestled between The Drive & McSpadden Park. A 'green', smartly designed & fully renovated kitchen with Marvel drawer fridge & Calacatta d'Oro Marble counters overlooks the private garden. Perfect forentertaining, the kitchen flows onto a large deck & down into the organic & biodynamic garden, with a pond full of koi. The bathroom is brilliant with a Shutler System open shower & massive, double ended, clawfoot tub. Restored fir floors & wood burning fireplace add warmth. There's also a finished attic with skylight. Downstairs includes a 2 bdrm suite & a double walled & insulated studio. Too many mechanical updates to mention.